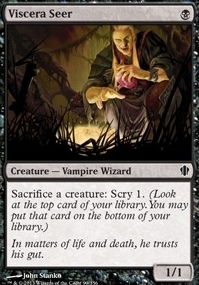 Dismiss ($0.10) Price History from major stores - Commander 2013 - MTGPrice.com Values for Ebay, Amazon and hobby stores! 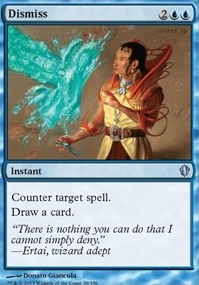 Card Text: Counter target spell. Draw a card.